Dane County Circuit Court Judge Richard Niess issued a decision that invalidated three December 2018 extraordinary session laws and vacated 82 appointments made during that period. MADISON — In two jaw-dropping decisions last week, a liberal Dane County Judge recklessly overturned last December’s extraordinary session laws, a move that could invalidate hundreds of other laws passed during extraordinary session over the decades by both parties. To make matters even worse, the judge then refused to stay his dubious decision, immediately throwing everything into chaos. Despite the certainty it would be appealed, Niess chose not to stay his decision to give the higher court a chance to review it. It went into effect immediately, and Evers, also ignoring the inevitable appeal, acted as if it were a done deal. The Evers administration moved so quickly it almost seems as if they knew about the decision before it was made. MacIver News Service has approached the administration numerous times in attempts to rectify the situation amicably, but its efforts have been ignored. A tradition of openness was established by Gov. Scott Walker, who in 2016 signed Executive Order #189. 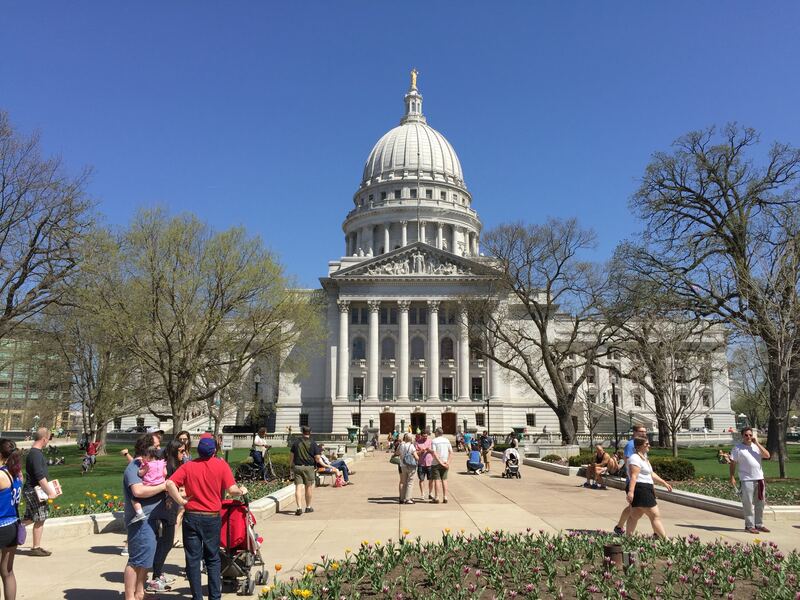 Earlier today, two reporters from the MacIver News Service (MNS) attempted to attend a state budget press briefing put on by the Evers Administration in the Capitol. Excuse me? Gov. Evers’ actions were pre-planned? The whole extraordinary session was pre-planned to undermine the November election results. Numerous accounts of legislative leaders working with then Gov. Walker in April 2018, to map out legislation that would ensure unpopular actions such as the participation in the ACA lawsuit would have to go forward. This “extraordinary session” pre-planned 8 months in advance was nothing less than an attempted coup. Judge Niess as well as the other judges who have overturned laws passed during the extraordinary session have thwarted this Republican power grab. 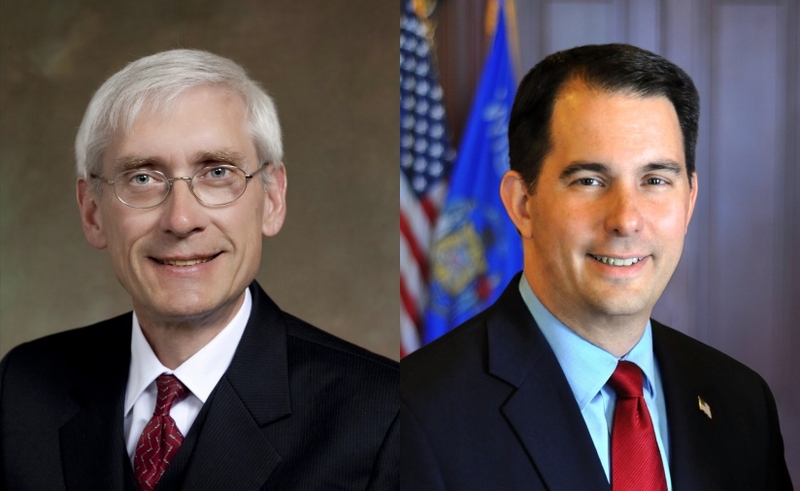 You forget that the legislature must answer to the citizens of Wisconsin. They do not have free reign to do as they please. Power grabs like this are far too similar to the actions of the Nazi Party in Germany in the early 1930s. We are know how that turned out. Thank goodness for judges who refuse to allow that here in Wisconsin.